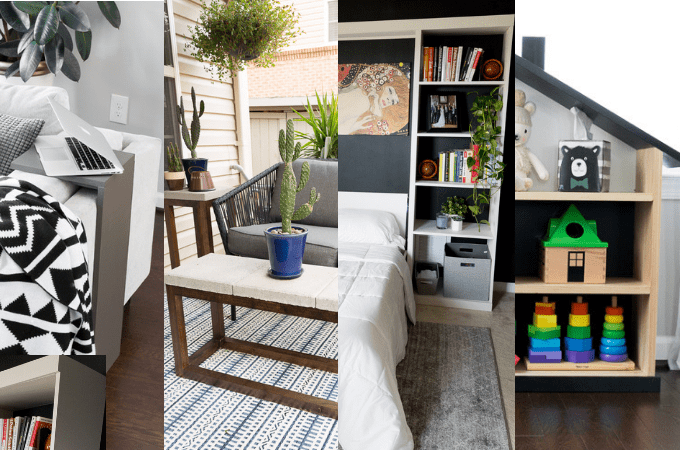 It’s about that time again…time for this month’s 10-Minute DIY feature! 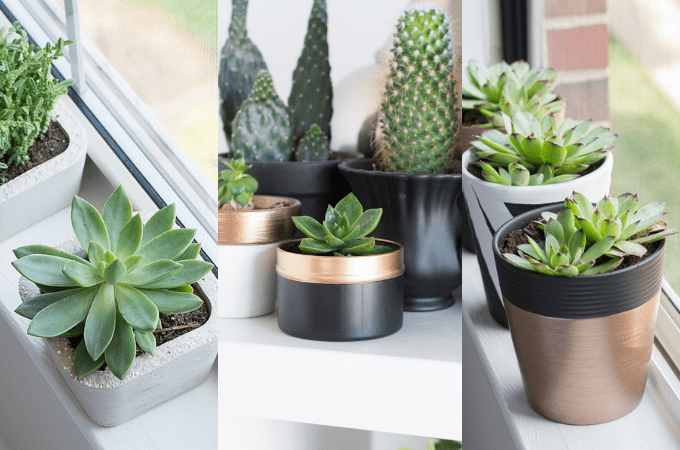 You can check out my January (theme: organization) and February (theme: planters) posts here and here. 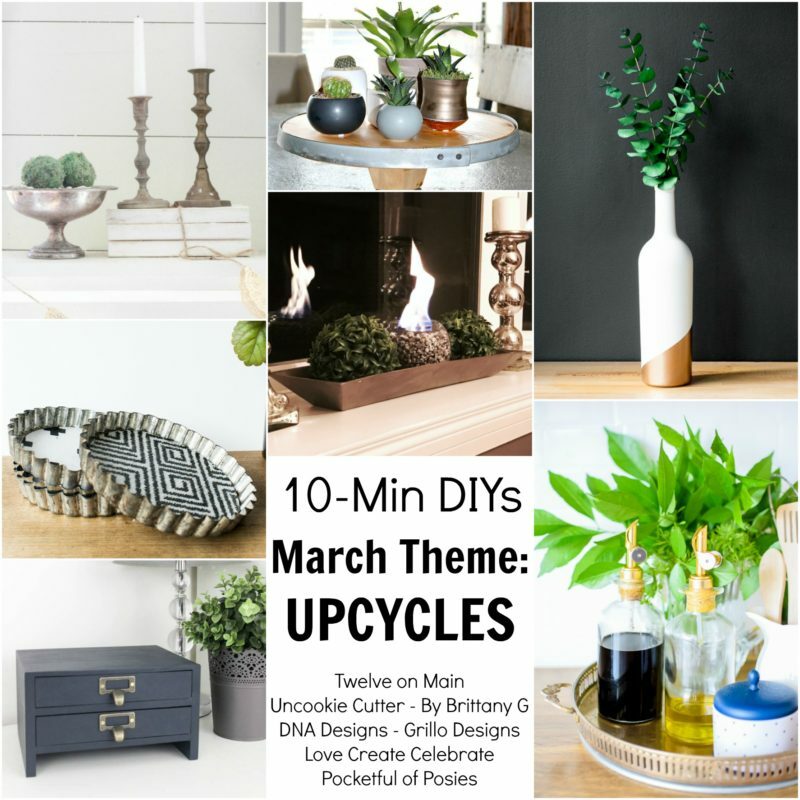 This month’s theme is upcycling, which is always a fun theme! For my upcycle, I’ll be making a wine bottle bud vase. Cute, right? I know many of you probably end up with a few empty wine bottles (or four) on the reg, so this is an awesome project to repurpose an empty bottle. 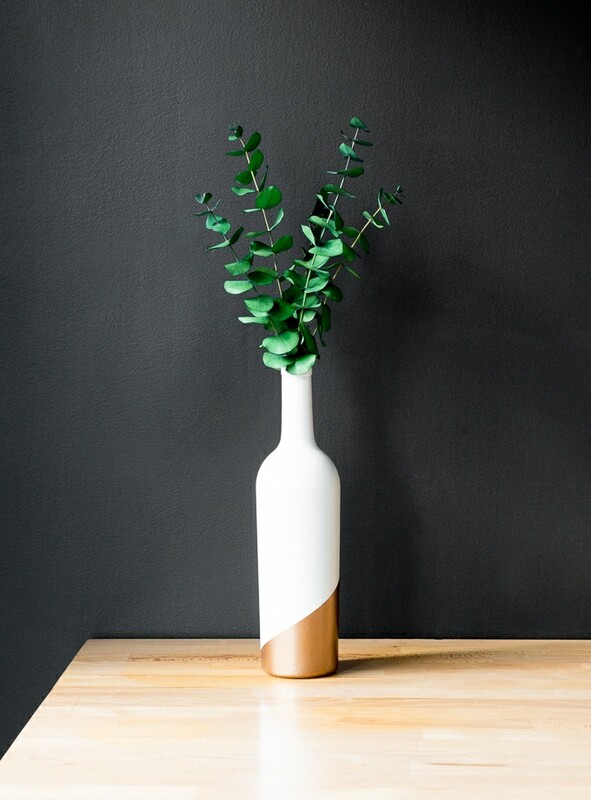 And here’s how to make an upcycled wine bottle bud vase! Step 2: Once you have a clean bottle, paint is using Flat White spray paint. Step 3: After the spray paint has dried completely, grab some FrogTape and tape off a geometric design on the bottom of the bottle. Don’t stress too much about this. I just slapped that tape on in a design I thought looked cool. Tip: If I need to do two coats of paint, I like to peel off the painter’s tape immediately after painting the first coat and then let the design dry. Then I re-tape the design for the second coat. This helps to keep your lines really clean! I think this is my favorite wine bottle upcycle ever. 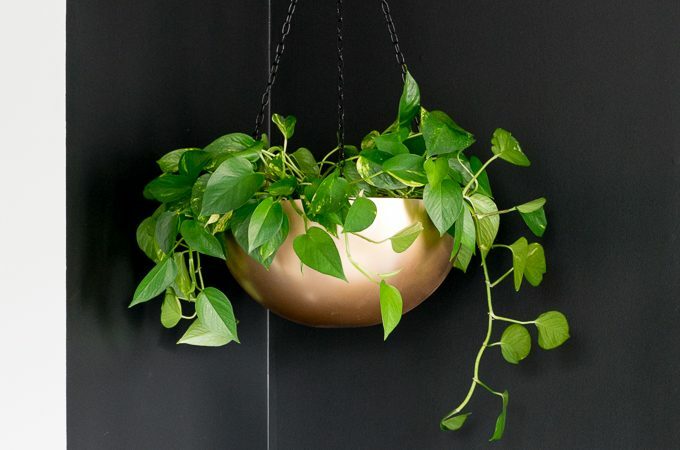 I need to try that metallic paint! Yep it’s my fav! I love it with the flat white! Pretty! Thanks so much for sharing with us at Snickerdoodle this week. Pinned to share. 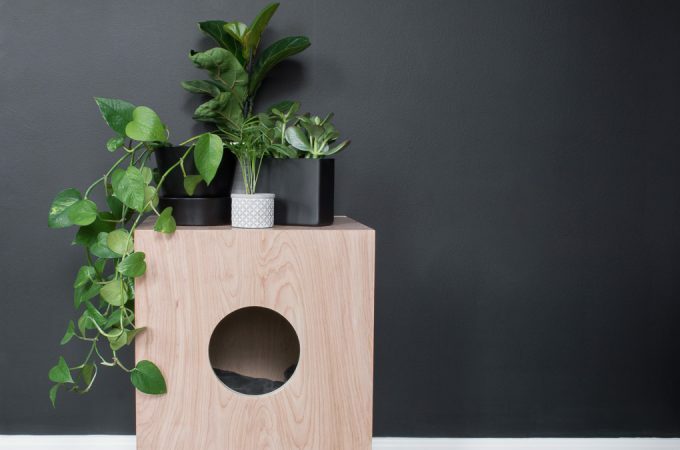 What a fun & easy project. Drink wine, make DIY. win/ win Thanks for sharing at the #InspirationSpotlight @DearCreatives Pinned & shared. What a simple and beautiful idea! I think I may try that with a jar I’ve found recently.